Order your 1-Day Juice Cleanse from Infiniteus Rocks & Juice and get a fast of fresh-pressed, organic juice waiting for you after your class. Pick up will be Jan. 4th from 5-6:15PM or Jan. 5th from 8-9AM or 11AM-noon. The deadline to order in Dec. 28th. Please note all payments made are final and we cannot offer refunds for orders not picked up during our pick-up hours. 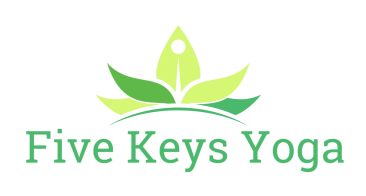 If you would like more information please contact us at namaste@5keysyoga.com.